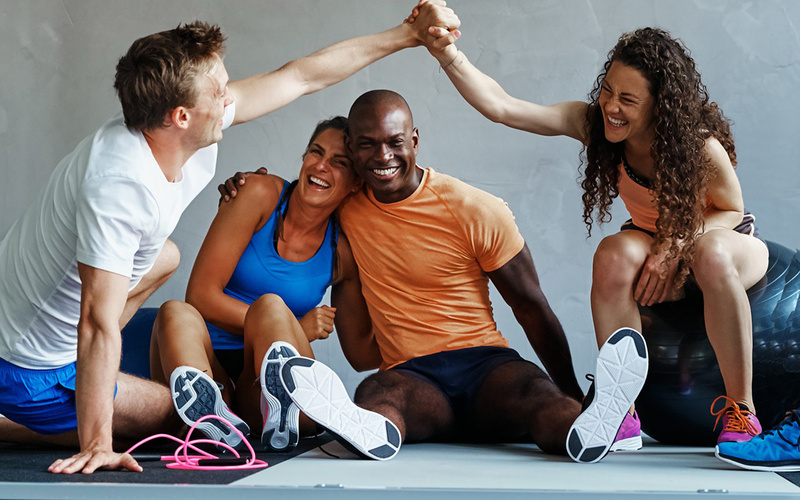 Whether you teach group classes or offer 1:1 appointments, in a team or solo, Bobclass will help you run your business. 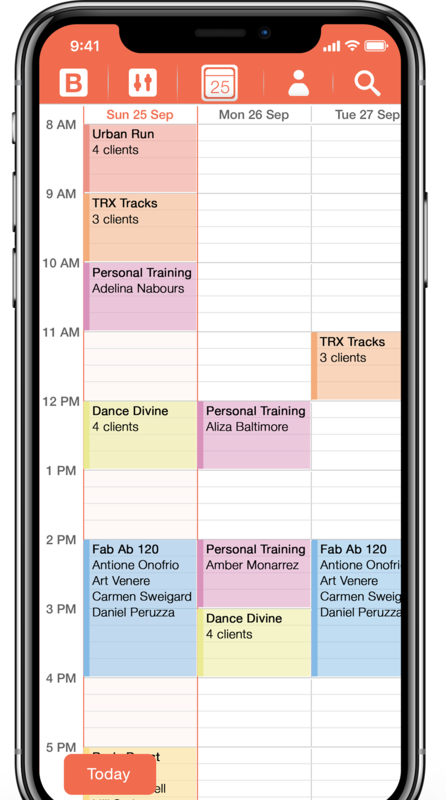 Let your clients view your class schedule or your availability and have them request a spot or a slot. Save time by doing your adminstration on the go. Register sales, attendance and payments and remind clients who are up for renewal. 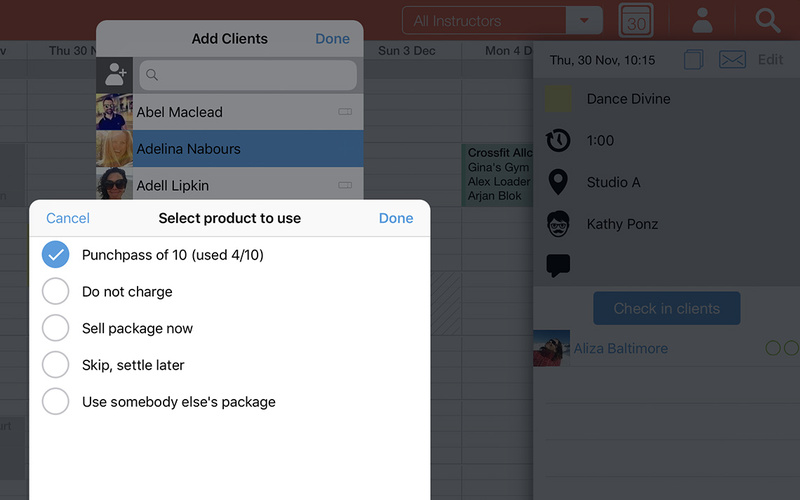 With Bobclass you can schedule a class (also recurring) and add clients to it. You can do this upfront or on the spot (drop-in). When a client is added to a class, they will receive a confirmation email or text message. An appointment-based business is different from class-based. It is all about available time and optimizing it. 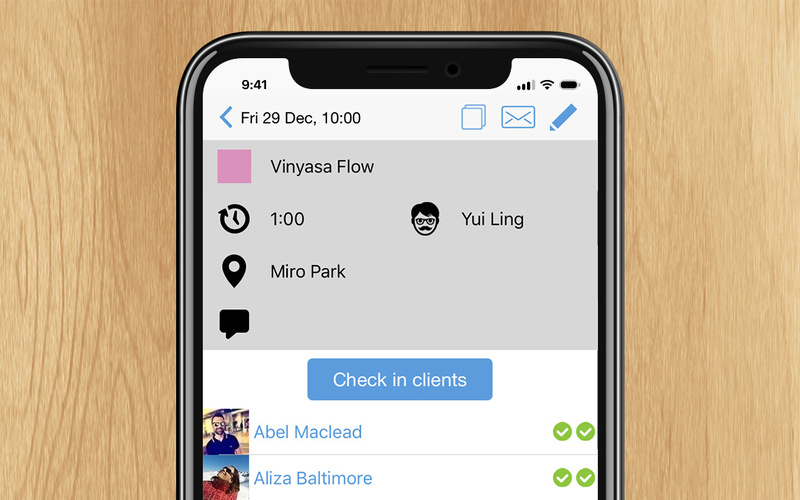 With Bobclass you can rapidly check your availability, pick a slot, a client and confirm the booking with an automated confirmation email or text message. You can also expose your availability to your clients via a web page so they can pick a slot themselves. Clients love online bookings and it will make your life easier as well. 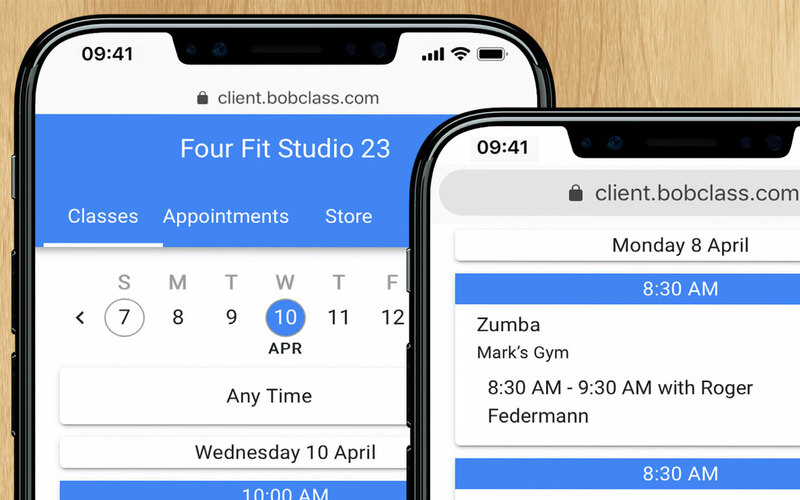 Bobclass lets you share a link to a web page with your clients so they can see your availability (for private appointments) or scheduled activities (for group classes). You can choose which calendar you want to show them. Whether your clients are pre-booked or drop-in, knowing who attended is crucial for your business. 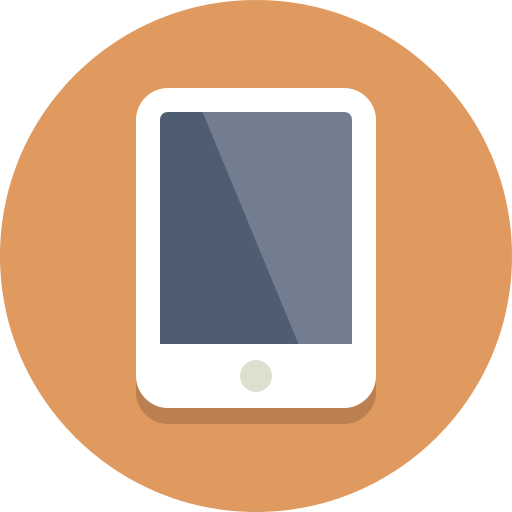 Bobclass lets you mark a client as attended from your mobile device and does the matching with a purchased package for you. You can even mark all participants at once. 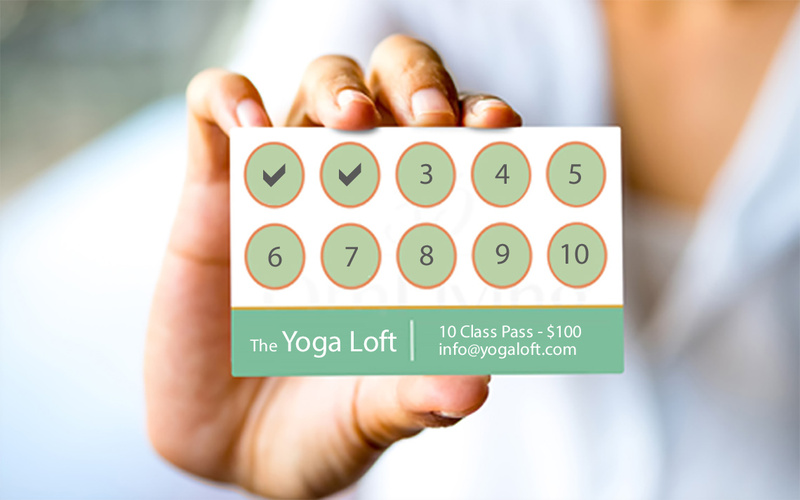 Check-in your clients as they drop in your group class one by one. We measured it, and it only takes 5 seconds to check in a client, including matching it with a class pass! This way you can get your class started on time. Running a business means selling packages to clients, whether these are multi-class passes, one-offs or subscriptions. Keeping track of what you sold to whom and matching it with attendance can be cumbersome but not with Bobclass. 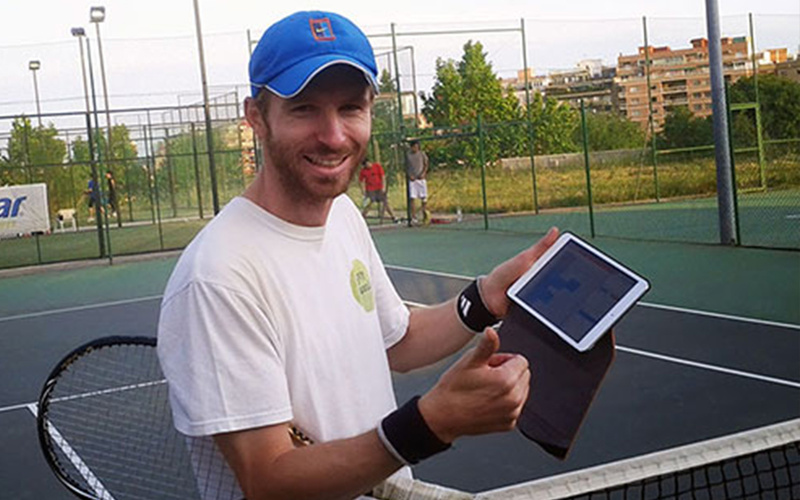 Sales can be done on the spot and after a session; the app does the matching. You can even see which clients are up for renewal or without package. You can define three kind of products: packages (multi-class), subscriptions (time-based) and retail (an energy bar, book or t-shirt). Then sell it to your clients and register payment on the spot or keep it open till later. You can even send your clients a payment reminder for an unpaid sale. 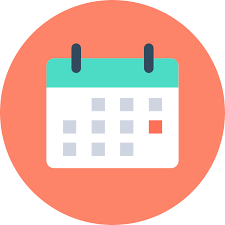 If you work with a team, then you need to be able to schedule activities in parallel and view calendars per instructor. Bobclass Studio lets you do that. If you do not want to give others access to sensitive client data, then it also lets you prepare daily or weekly rosters for your team members without giving them access to your full database. Important for 1:1 training is the personal attention you can give and this all depends on how much you remember about your client. With Bobclass you can keep a diary of progress notes, including images, videos or documents. This way, you can make a training really personal! 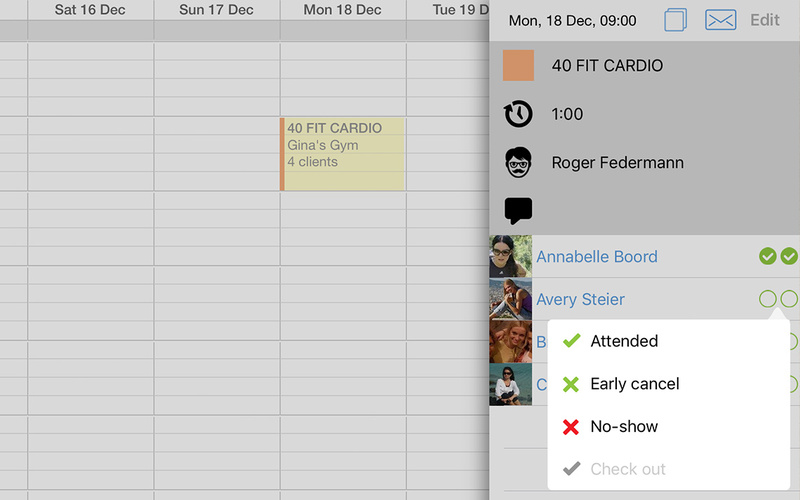 A closer look at how to create appointments in the calendar and making them repeat. We will also look at editing existing bookings, for example changing a location or adding clients. Lastly, we will look at how to remind clients of upcoming classes or appointments. 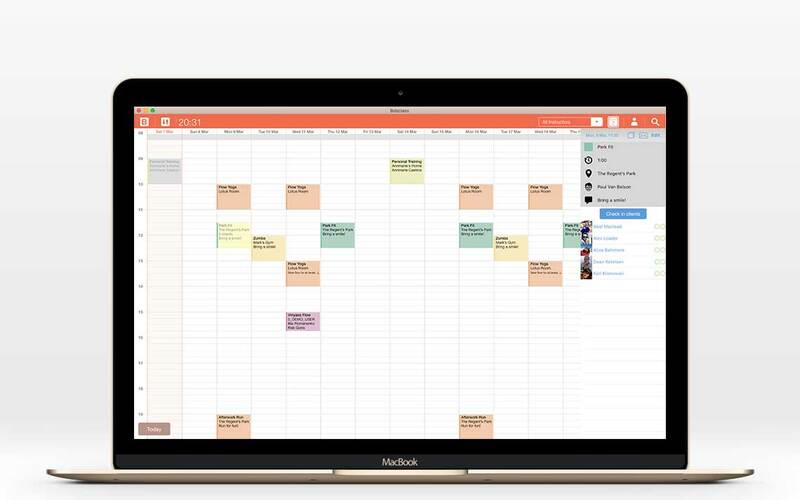 In-depth demonstration of how to use and set up iCal to display your calendar in Mac, Google, Outlook and Windows calendars. 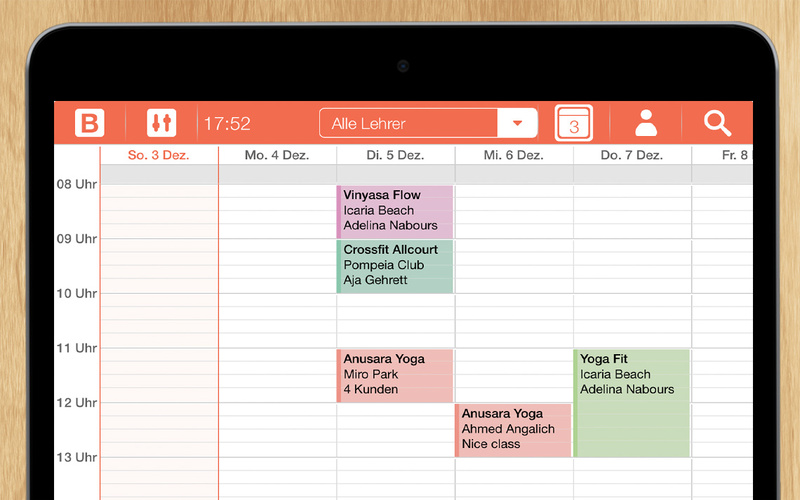 Also, the other way round is demonstrated; displaying external calendar in the Bobclass calendar. This is typically used to keep an eye on your personal calendar while you are creating your work appointments. 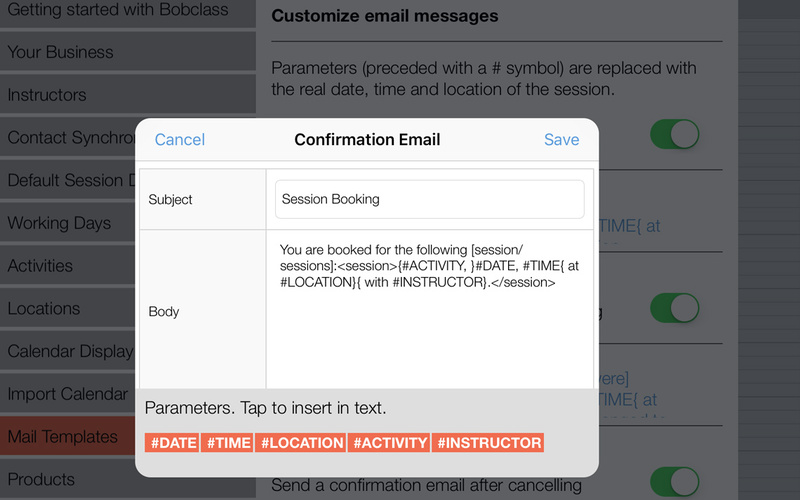 Bobclass can send automatic emails or text messages to your clients when a session was booked. Also, in case of rescheduling and cancellation, the system can send out messages informing the clients (and instructors) of the changes. These messages use templates that you can customize to your needs. 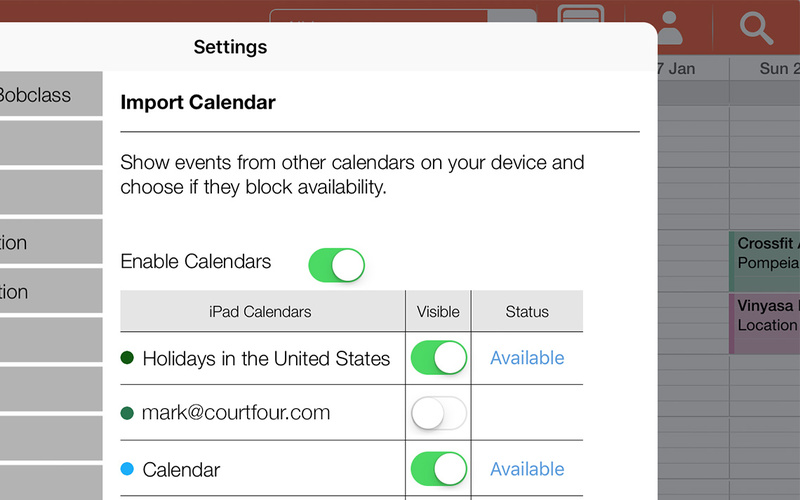 We will also look at working days and calendar display settings. 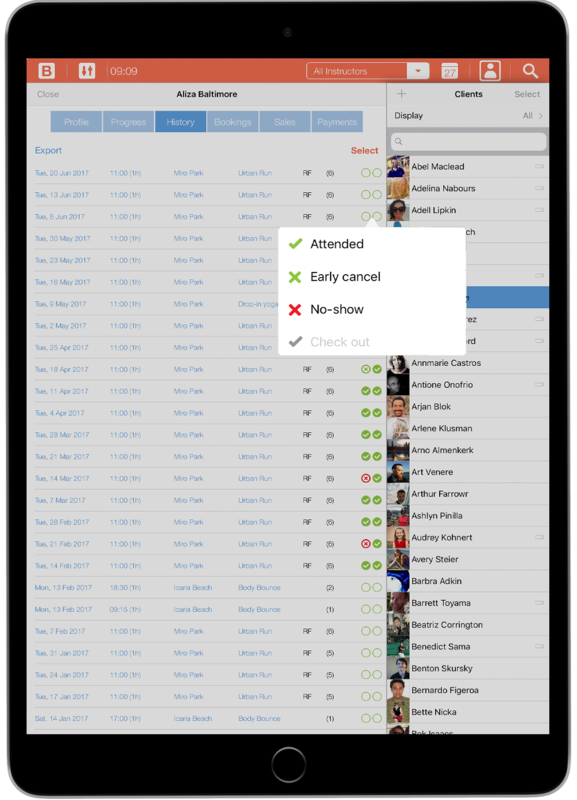 Share detailed information with your client about their attendance, active packages, upcoming bookings and purchases. These reports can be sent to one, all or selected clients, for example “all clients who are up for renewal”. 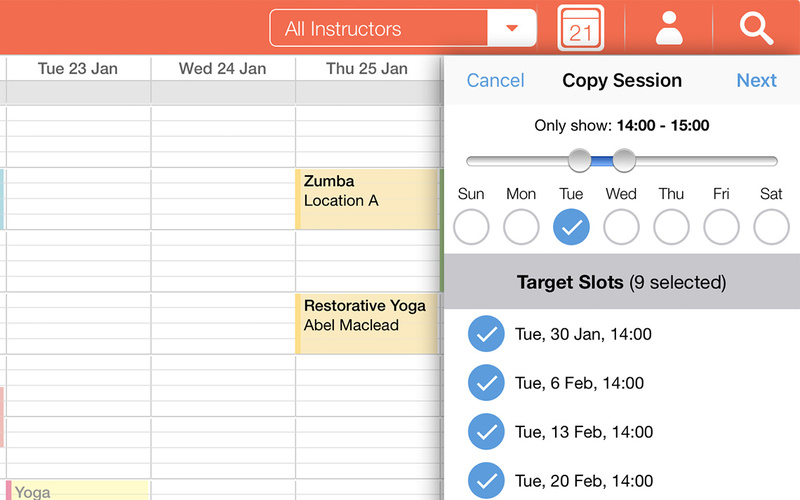 You can also send them to all participants in a class, for example right after class. You can create multiple different reports. I looked long and hard for an app which would provide some control and take some of the effort out of managing multiple classes. I found what I was looking for in Bobclass and more. The workflow, interface, multi-device sync of data, integration with email and calendar makes this such a sweet spot app. Even better, the customer support is first class. I can't recommend this highly enough. I run a small private tutoring company and have tried dozens of apps to try and track student progress and manage schedules. This is the first one I've found that allows me to do almost everything I want. I can have students pay in advance for multiple sessions and keep track of how many they have remaining in their packages. I can track their progress from week to week. I can send a reminder email or text message. With all of the systems I've tried, this is the first that I've kept using. Most others proved too difficult to set up. Great app for managing complicated schedules. 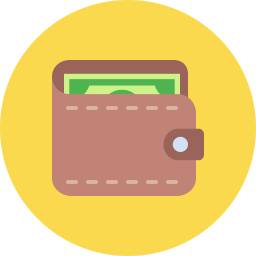 Bobclass helps me track payments, update schedules, access client files and contact information, all in one place. Quick and easy, thorough and accessible, from my studio or on the go. Bobclass allows me to turn the subway ride into productive time and to stay on top of my work on the go. Bobclass has been the answer to my organization needs. It takes care of the details, so I can take care of my clients. Start with BASE for free. Later, you can decide if you want to add PRO or STUDIO. Questions? Make sure to explore the features section which contains instructions and videos, and the FAQs. Or talk to us through the chat widget in the bottom-right corner, 09:00 - midnight CET. We speak English, Español, Nederlands and Deutsch. Note that we're a small team so be patient if we're not online 24/7. We'll get back to you if you leave your name and question. You can also send an email using the button below.